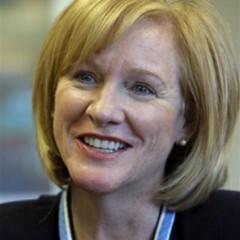 Jenny Durkan is running for Mayor of Seattle, the city where she and her partner Dana raised their two teenage sons. Join our campaign: www.jennyforseattle.com. Nearly seven years ago, in December 2010, I received a letter from the ACLU and 34 community organizations asking the Department of Justice (DOJ) to open a “pattern or practice” investigation into the use of excessive force by the Seattle Police Department (SPD).